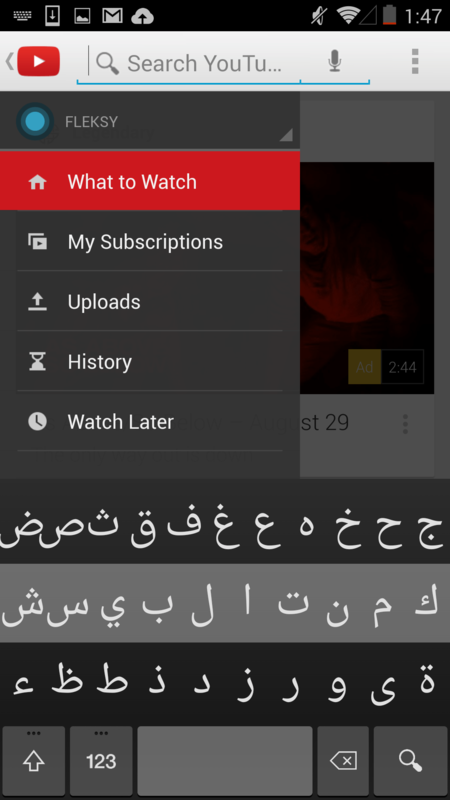 Arabic and Chinese are two of the most widely spoken languages in the world, so it stands to reason that most alternative keyboard apps would offer support for them, but many don’t. 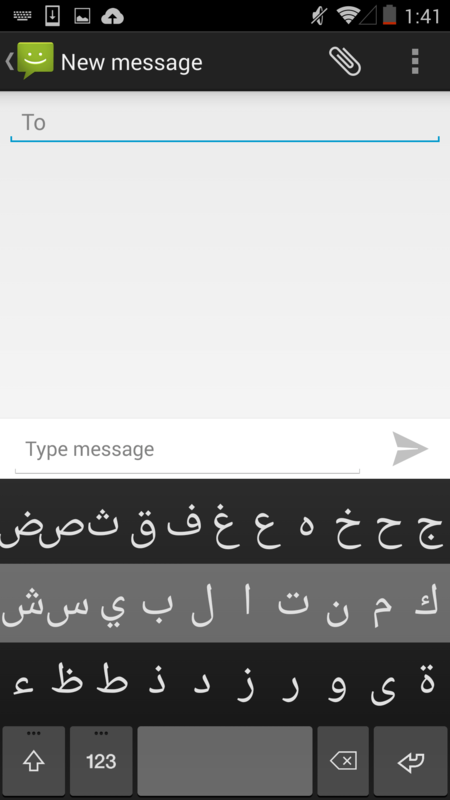 On Thursday, Fleksy announced that it is opening up the beta for Arabic and Chinese. It also released a video demo of the Chinese keyboard in action on a Xiaomi smartphone and a Samsung smartwatch. The great keyboard race is truly heating up, with Fleksy and SwiftKey among the top competitors. Although SwiftKey already offers Arabic, it has yet to introduce Chinese, much to the disappointment of many users. “There is a massive market in Asia, and typing on small screens is an even bigger problem in that part of the world. We have been working hard to create the next step in the evolution of the keyboard, and today we wanted to share some of that progress with our growing fan base in China and beyond” said COO Ioannis Verdelis in a statement. Requests for Arabic are also very common, with more than 100,000 users actively requesting that Fleksy add Arabic to its language list. Once the keyboard makes it through beta testing, the more than 300 million native Arabic speakers will be able to type with the special characters using the Fleksy keyboard app. 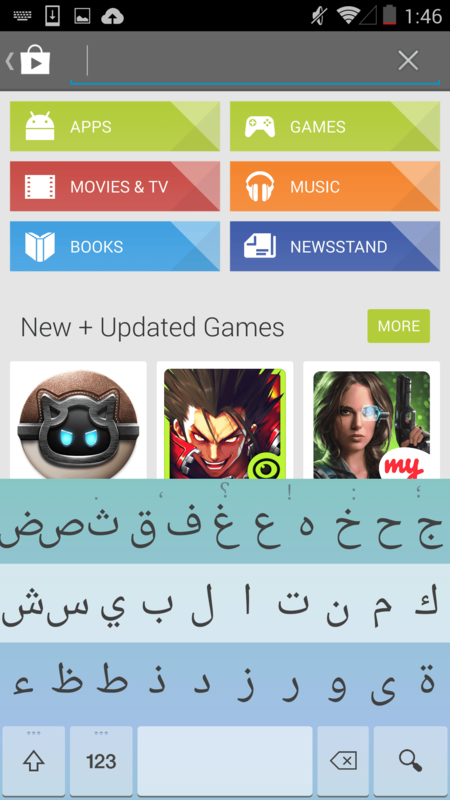 Fleksy sent Digital Trends several screen shots of the Arabic keyboard for both Android and iOS 8. The iOS 8 screen shots haven’t been released yet, so they have been taken down. Fleksy will most likely show off more details about iOS 8 in the coming months. It will be interesting to see if there are any differences in terms of features or performance when Fleksy makes the move to iOS this fall. In the meantime, you can check out the Chinese keyboard in action in the video below. Article originally published 08-07-2014 at 10:51 a.m. EST. Updated on 08-07-2014 1:26 p.m. EST by Malarie Gokey to reflect the following change: By Fleksy’s request, we have removed images of the iOS 8 Arabic keyboard. Fleksy informed us that those images are not yet ready for release. Stay tuned for more later!